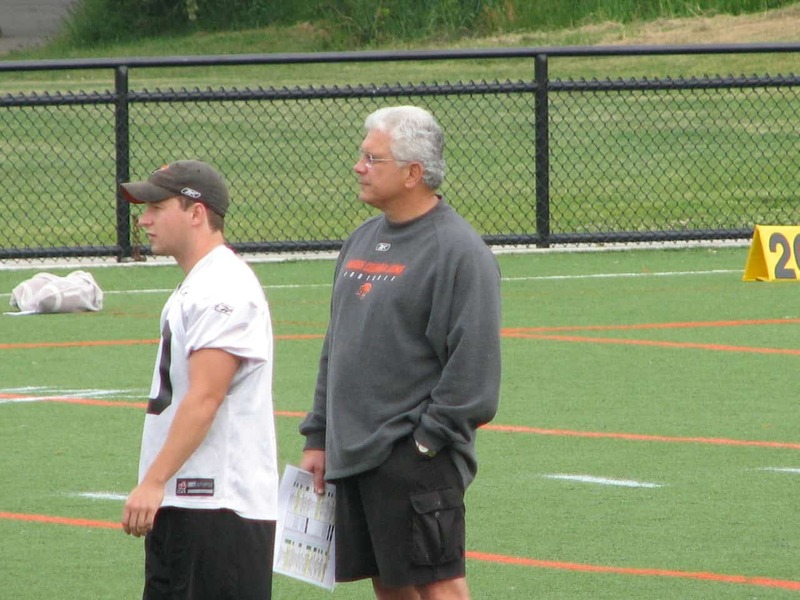 The BC Lions provided some valuable stability to their organization Wednesday, announcing the extension of head coach and General Manager Wally Buono through the 2013 season. Buono joined the Lions on 2003 and along with Bob Ackles helped turn the Lions franchise around. He won a Grey Cup in 2006 and appeared in another in 2004, and under his guidance the Lions have remained one of the top clubs in the CFL and a solid organization. “My time in BC has been tremendously rewarding and my passion for coaching is stronger than ever as I look forward to earning another championship for Lions fans,” said Buono. Buono, who was entering the final year of his contract, became the all time CFL leader in coaching wins in 2009. The year was a tough one for the team, despite crossing over in the playoffs and reaching the Eastern final where they were demolished by the Alouettes. This off-season Buono has been active in the the free agent market, and has many changes to the roster in an effort to get back to the team back to the form that saw them appear in 5 consecutive Western Finals under his guidance.